JEFFERSON CITY, Mo. 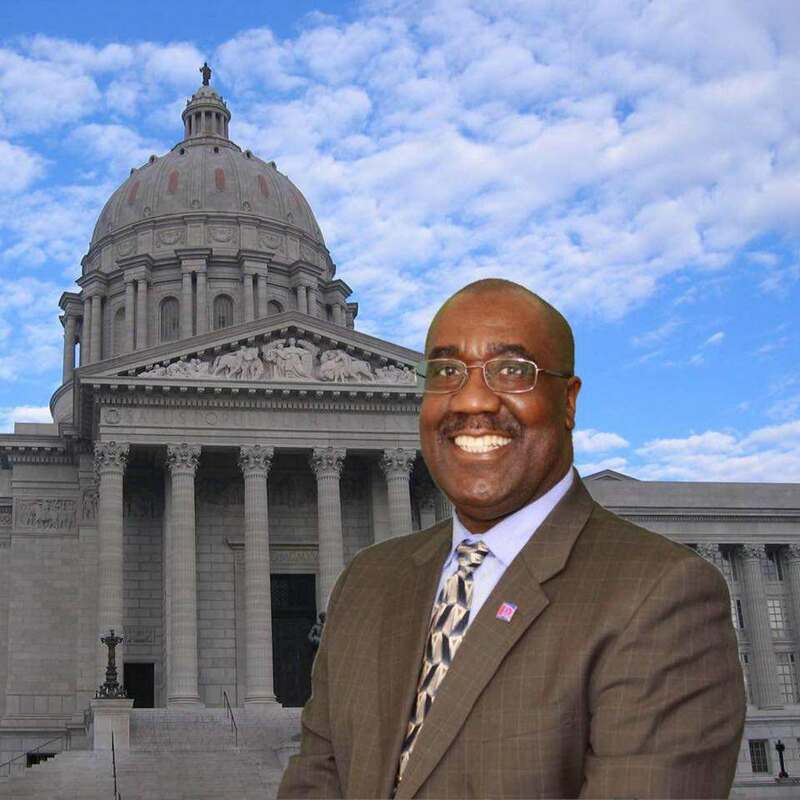 – The Republican-controlled House of Representatives on May 4 granted final approval to a $27.75 billion state operating budget for the upcoming fiscal year that eliminates services for many elderly and disabled Missourians and slashes funding for higher education while providing local public schools a relatively modest funding boost. The Senate had passed most of the 13 appropriations bills that make up the operating budget for 2018 fiscal year, which begins July 1, but was still working on final passage of the remaining bills in advance to a May 5 constitutional budget deadline.